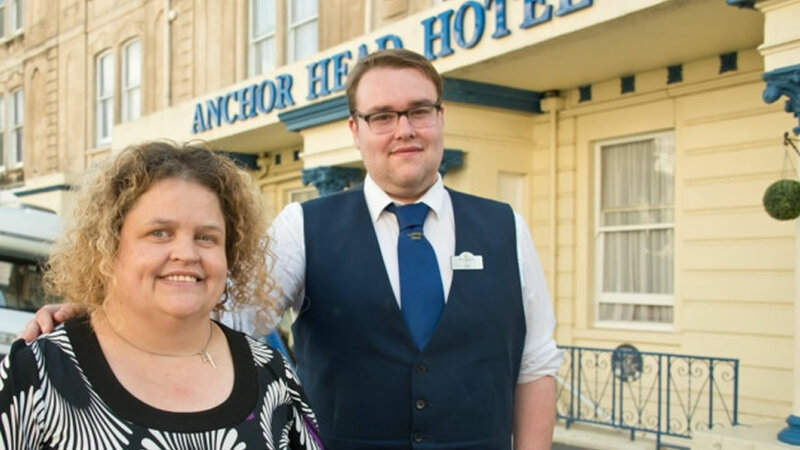 A hotel worker came to the rescue after a sleepwalking woman wandered straight into the sea. She woke up disoriented when she entered the water. Her cries prompted a worker at a nearby hotel to rush to her aid. Doctors say she was beginning to experience hypothermia and could have died if she was not found. Lord says she's going to treat the hotel worker to dinner for all he did.